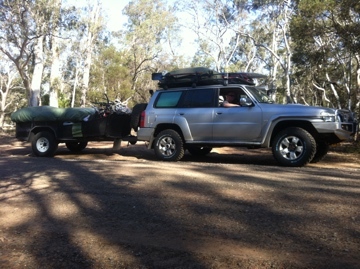 After a month of planning and packing to finally get on the road was very exciting. 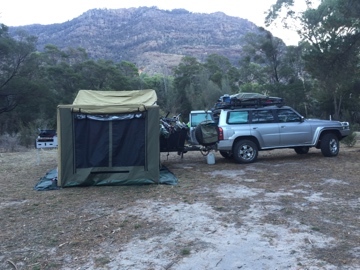 We had a challenging week not only packing the camper trailer in preparation for 6months on the road but also finishing work, school and packing up our house to enable it to be rented out. Sunrise on the Rock as we pack up and hit the road. We feel extremely lucky to be finally started on our family adventure. 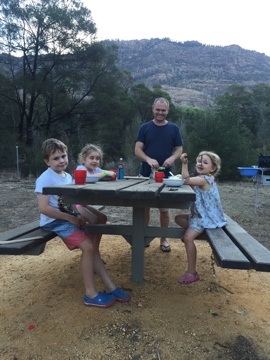 For the last two weeks many people have asked where is the first stop…it really depended on what day time we got out of Melbourne. On the road we passed and stopped briefly for photos of the first BIG item – the Big Koala. 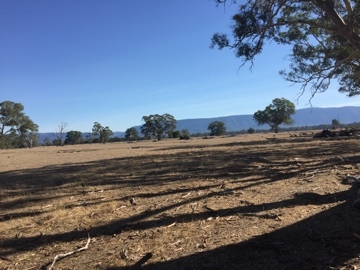 Australia the world’s largest Island is also home to some of the big tourist Icons – often a point of interest to lure the tourists but much fun along the way. 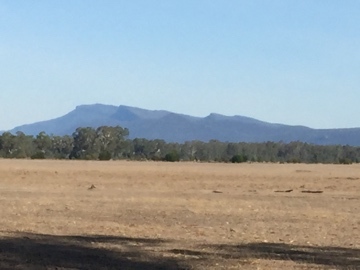 We expect to see many more BIG things on our journey around Australia. 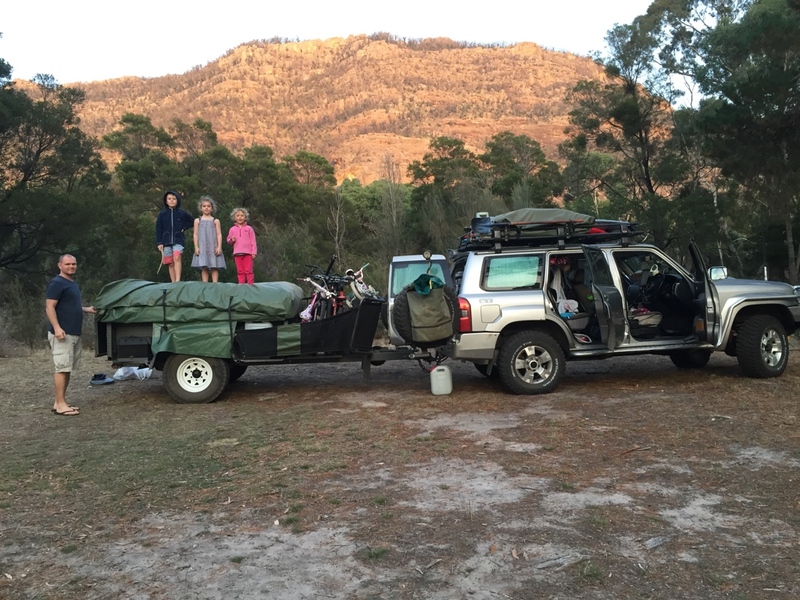 We love the Grampians and have had some great camping and rock climbing visits to the Grampians over the years. 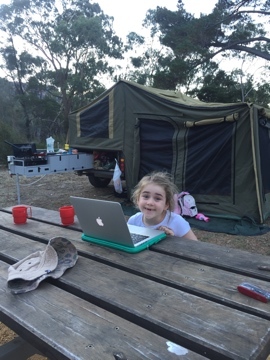 It is a beautiful part of Victoria and we are camped in the ‘plantation’ a free camp ground – technically not in the National Park. Holly: It has been fun! 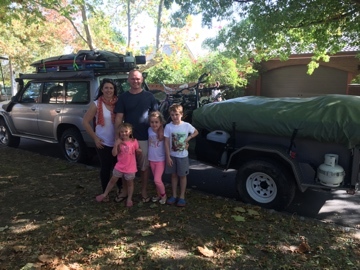 After a short stop in Ararat at the botanical gardens where we had a bit of a run around then we set off to the camp and we set up the camper trailer for our first night. Dad and Aaron and Bianca got some firewood. Mum made some dinner she made spaghetti bolognaise. I’m very excited to see my cousins!